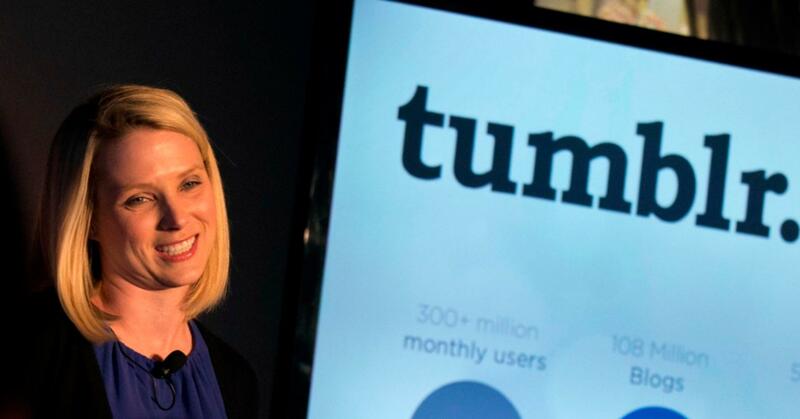 Yahoo announced on Monday that it wrote down USD482 million in impairment costs from Tumblr, which they acquired for USD1.1 (990k +110k in fees) billion in 2013. This is in fact the second time Yahoo’s writing off Tumblr’s value this year. In February, it disclosed its first impairment charge of $230 million. According to Businesstimes.sg, Yahoo said that the goodwill portion of the Tumblr deal was USD750 million at the time of the purchase. 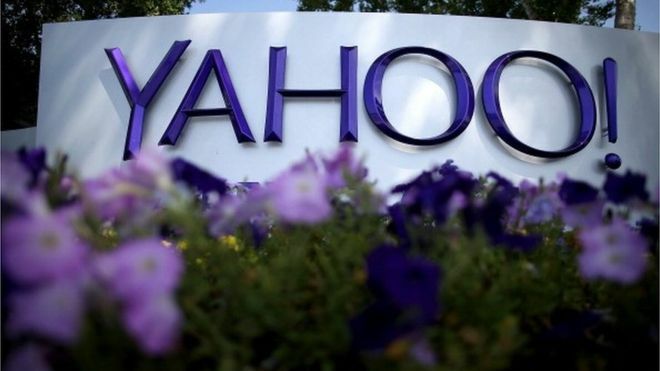 Today’s write down means Yahoo has now lost over 80% of the price it overpaid for Tumblr. Goodwill is the sum a company pays beyond what the company they acquire is currently worth, and is based off its potential growth – think of it as an investment by the parent company of sorts. This also means Tumblr was only worth USD240 million when it was acquired by Yahoo. What caused Yahoo to write off Tumblr’s value by so much? Let’s take a look at how Tumblr earns money. They are an advertising platform, so their competitors are actually Facebook, Google, Twitter and Snapchat. Facebook and Google has Tumblr beat in terms of big data, while Twitter and SnapChat dominates mobile due to its easy usage. This is a problem since 80% of Tumblr’s 550-million userbase are on mobile. This explains why even with a 550-million userbase, Tumblr failed to hit its 100 million revenue goal set for 2015. Most of Tumblr’s revenue are taken from ads and they need great ideas to attract more consumers. This is not to say that they aren’t growing, but rather they aren’t growing fast enough. One major event that might have caused their poor performance was a slip-shod hybridisation of the two marketing teams from Yahoo and Tumblr in 2014. A source told BusinessInsider that the sudden decision to combine the two marketing teams caused confusion and power struggles, reportedly resulting in half of Tumblr’s team leaving. Exactly 4 years ago, Yahoo pursued current CEO Marissa Mayer with a pay package of 129 million. She was a computer engineer at Google, and was the brain behind the minimalist homepage of the search engine giant. She also worked to create Gmail and Google Maps. It’s easy to lose sight of how people work together when as a CEO of a huge company. 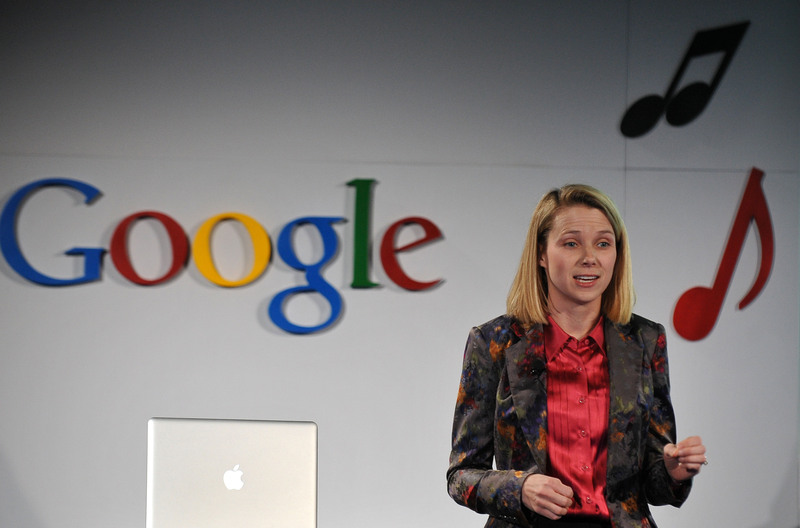 Even though Mayer was part of a small team in Google, her management of the two marketing teams was hardly personable. As the two teams work on different markets, they were already incompatible to begin with. Marissa was hired to turn the media giant around, and she falls into the category of CEOs who are “gambling for resurrection”. Check out The Guardian’s cool story on what this means, but what I’m saying here is that Marissa was taking on strategic risks to turn the company around. Those risks, however, should not involve backing down on promises made during acquisitions. Mayers said in a press release that they would run Tumblr independently, but they really didn’t when they merged the two marketing teams. The most important lesson here is to respect the company cultures of acquisitions – just because something is different, it might not mean that it isn’t working. Tumblr’s strength was its userbase and content, and Mayer just needed a great idea to somehow monetise it. As Yahoo goes into the tail end of their auction period, we will soon know just how successful Mayer’s stint was as Yahoo’s CEO. 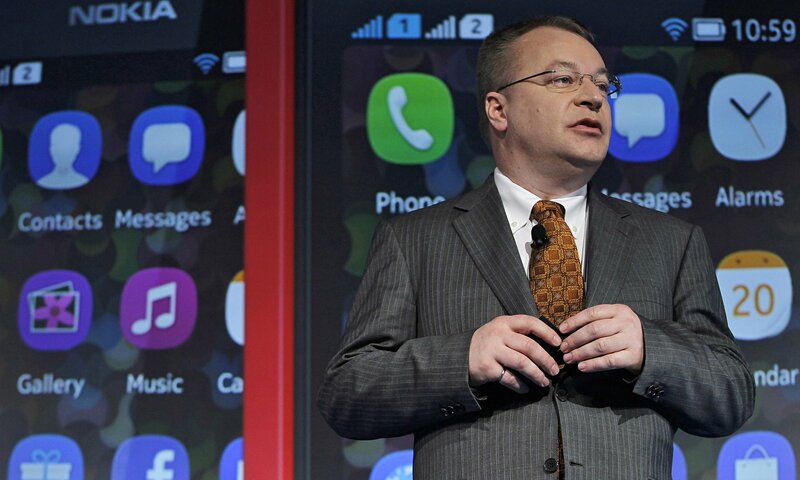 Companies who have expressed interest are Verizon, AT&T and other private equity investors.